MedEdits assists fellowship applicants by developing a personalized plan to help you match with the program of your choice. We will discuss a time line for completion of tasks, your specialty choice, elective rotations, the number of programs to which you should apply, selection of faculty recommendation writers, personal statement topics, and how to down-play any weaknesses in your application and highlight your strengths. MedEdits assists fellowship applicants by developing a personalized plan to help you match with the fellowship program of your choice. We will discuss a time line for completion of tasks, your specialty choice, elective rotations, the number of programs to which you should apply, selection of faculty recommendation writers, personal statement topics, and how to down-play any weaknesses in your application and highlight your strengths. 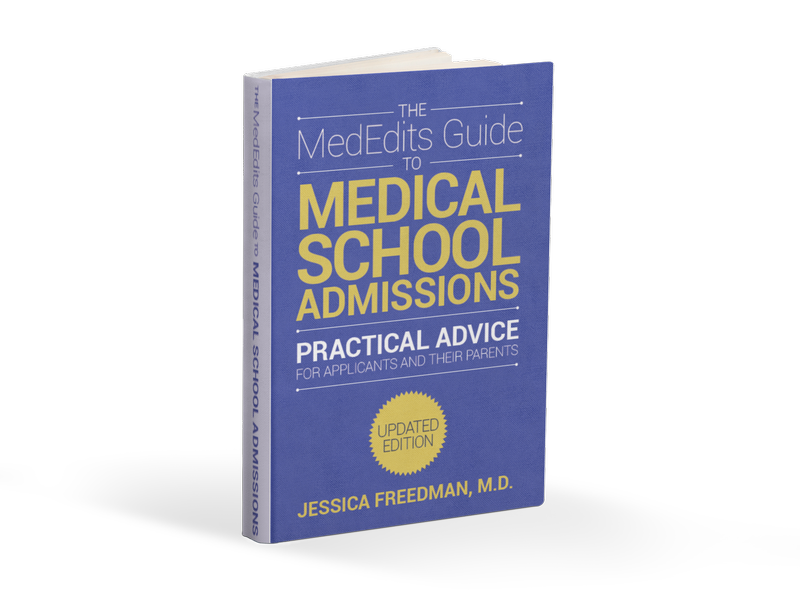 MedEdits is invested in the success of our clients and we develop a personalized fellowship admissions consulting consulting strategy based on your needs. We ensure that your individuality is highlighted through your activities and that you are not “over-packaged.” A career in medicine is a life-long commitment and we embrace the philosophy that you should not simply do what is necessary to “get in” but that you should enjoy and learn from the process. Your MedEdits consultant personally evaluates each document submitted to us. A member of our professional editorial staff also reviews each submission. We have interviewed hundreds of applicants and have a behind the scenes understanding of what goes on after you interview. Through fellowship mock interviews and interview coaching, we can prepare you for interview day. Since we understand the different styles of interviews, we can help you prepare answers for both the “conversational” interview and the “stress” interview.